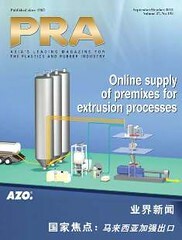 In South America, in Brazil and Argentina, also the company is looking to divest its EPS operations. For the Styropor business in Chile the strategic evaluation is still underway. The Styropor business in South America has around 80 employees and an annual production capacity of 83,500 tonnes. 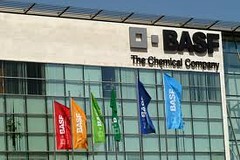 BASF will seek solutions for the 55 employees, who are affected by the shut-down of the EPS plant in Thane. In April 2012, BASF announced an investment of INR 1000 crores to set up an integrated chemical manufacturing hub at Dahej, Gujarat, which will house production facilities for polyurethanes, care chemicals and polymer dispersions.